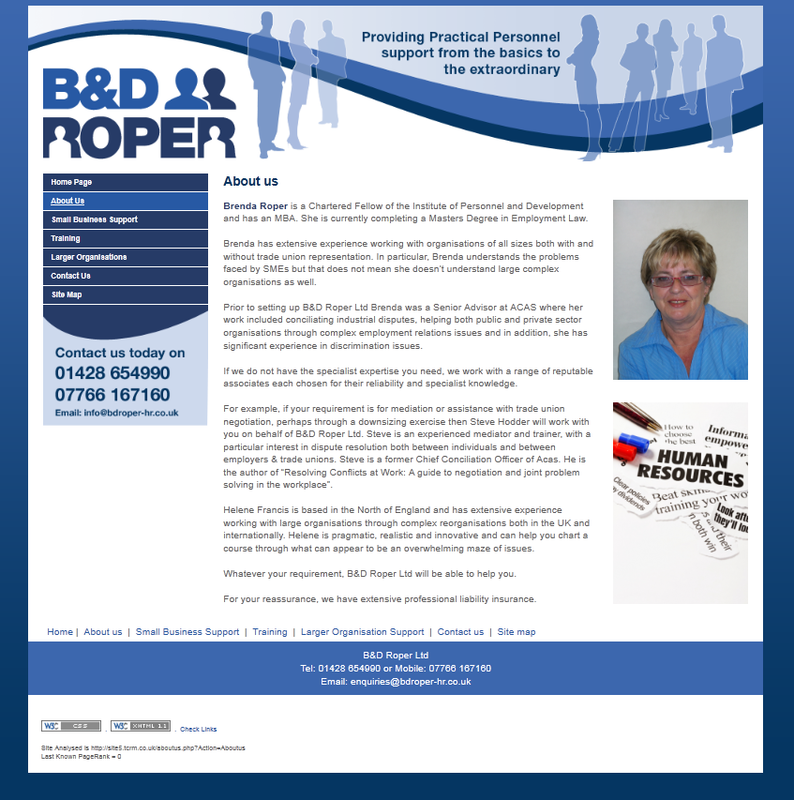 Whether you need a staff handbook, a complex disciplinary investigation or support through a complex downsizing or merger situation, B&D Roper always go the extra mile to ensure you are delighted with the service they provide. 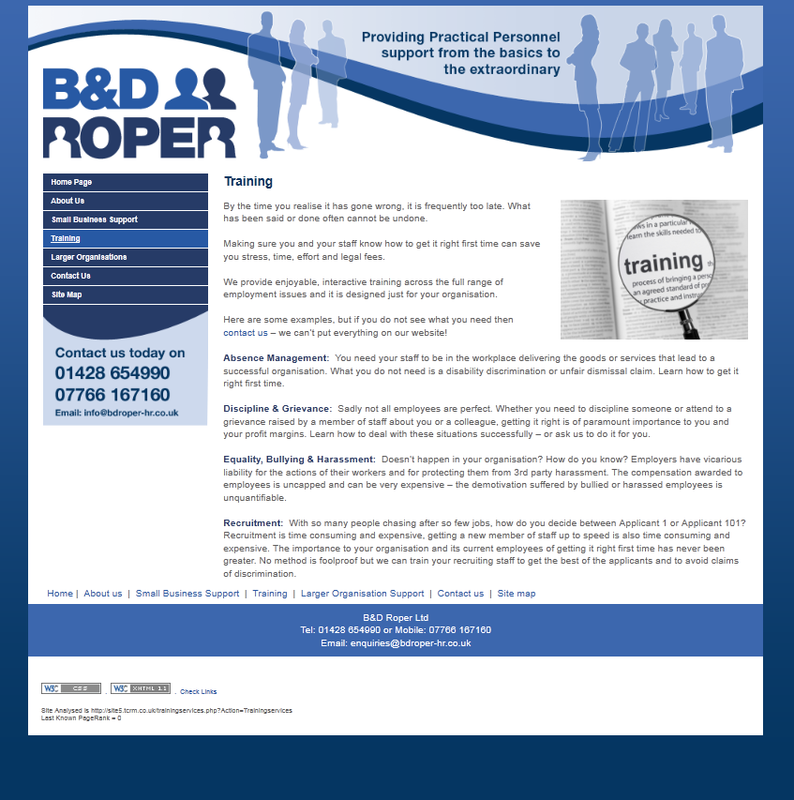 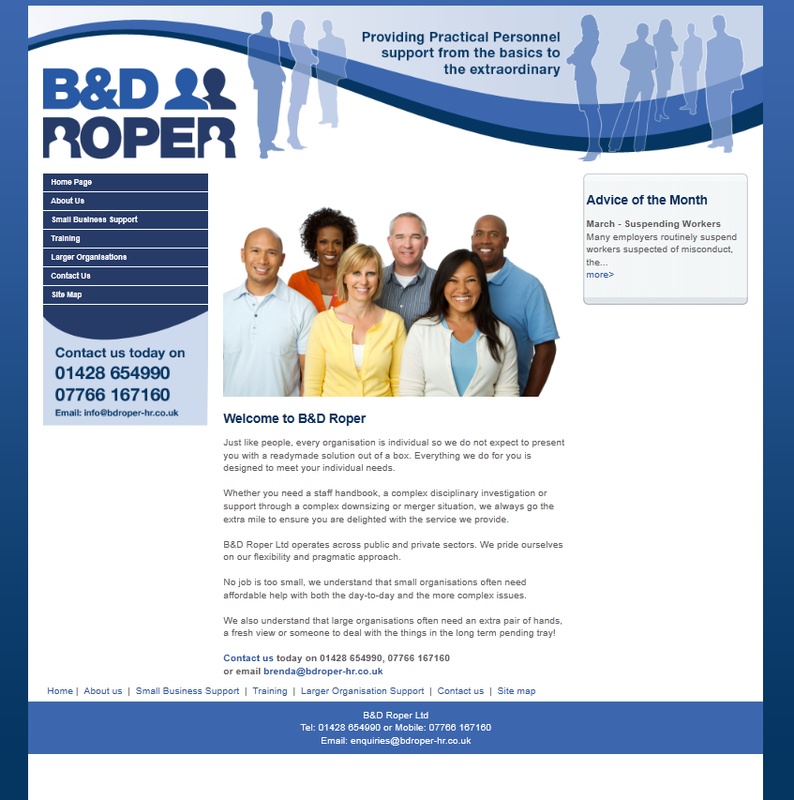 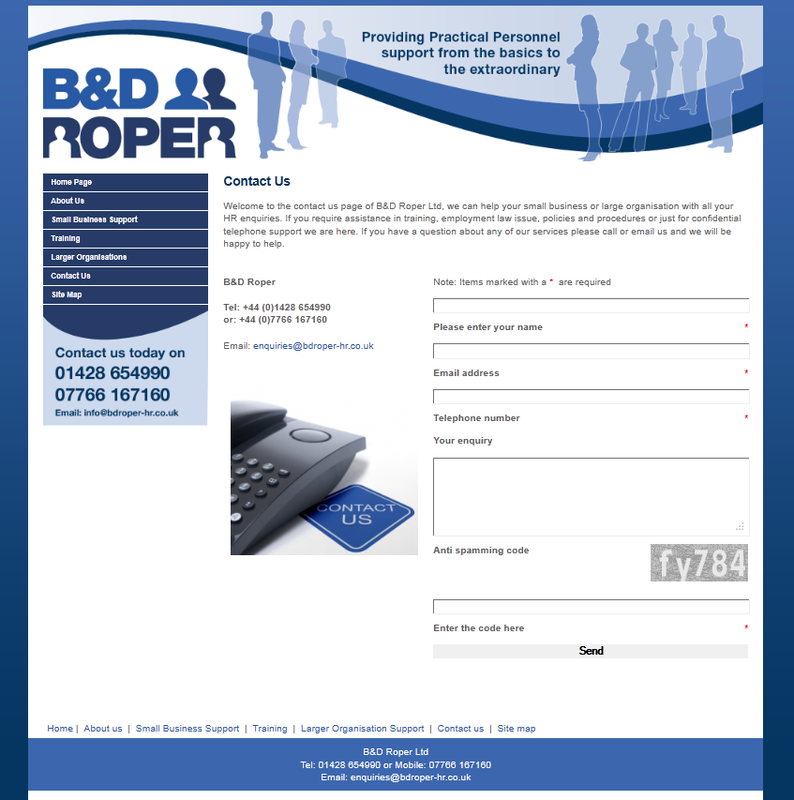 B&D Roper Ltd operates across public and private sectors. 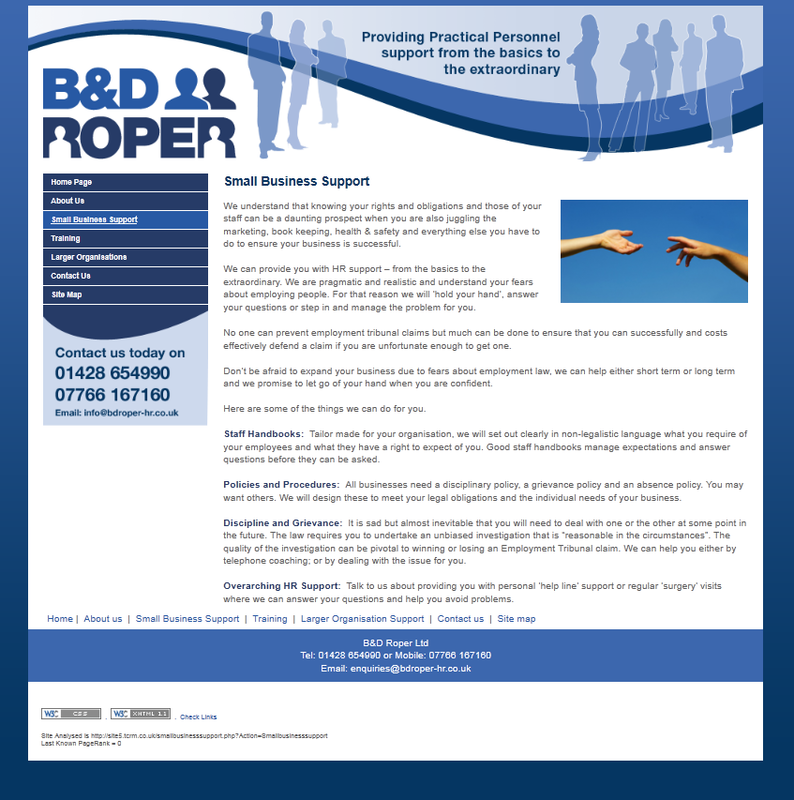 They pride themselves on their flexibility and pragmatic approach.